The latest climate change news and debates and what it's like to cover them from the E&E newsroom. Why Climate Lede? A "lede" in journalism is the juicy bit at the top of a story that entices you to find out more. 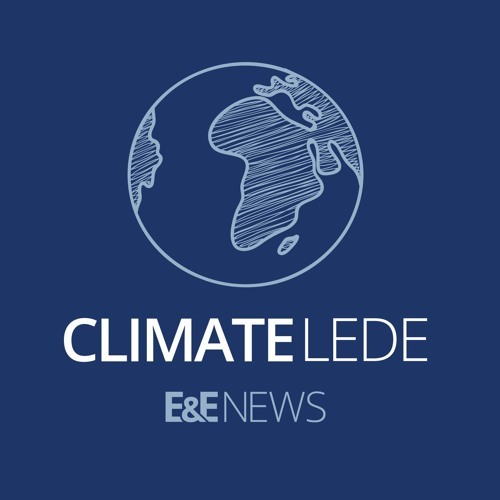 Climate Lede is hosted by the editor and deputy editor of Climatewire, a publication of E&E News focused on the policy, business and science of climate change. E&E News provides original and compelling journalism on energy and the environment in five daily publications that keep top decisionmakers informed and ahead of the curve. For more, go to www.eenews.net.